Maybe the engine could procedurally generate the composition of the planet, density, composition of the oceans and the air pressure at the spot the camera is. 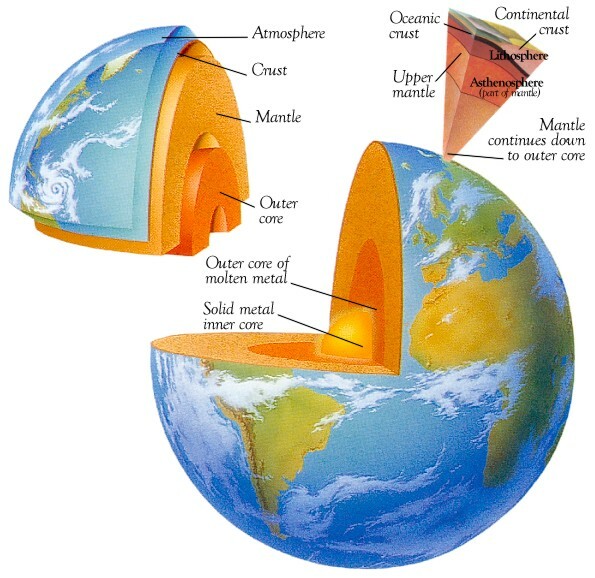 Also, it could generate the layers of the planet (crust, mantle, core), their composition and their thickness and temperature. Like the picture, but more detailed, along with a list like the link for each layer. This doesn't need to be in 0.97 or even 0.99, but I would love to see it eventually. Perhaps it could even give averaged values for the entire system. Disasterpiece, please search before creating a new thread, this has already been suggested many times, and also as SpaceEngineer has already strongly emphasized, if it exists in reality then it will be in SE eventually. This would have little sense in the game, because players cannot reach the interior of the planet. However, such information would be generated in the "exploration report", as a result of complex exploration with satellites, probes, etc. Just for realism.